Great discount codes are usually displayed at the top of the store- or you can sign up to be alerted by email as well. Do you find the artwork and designs on this site inspirational? 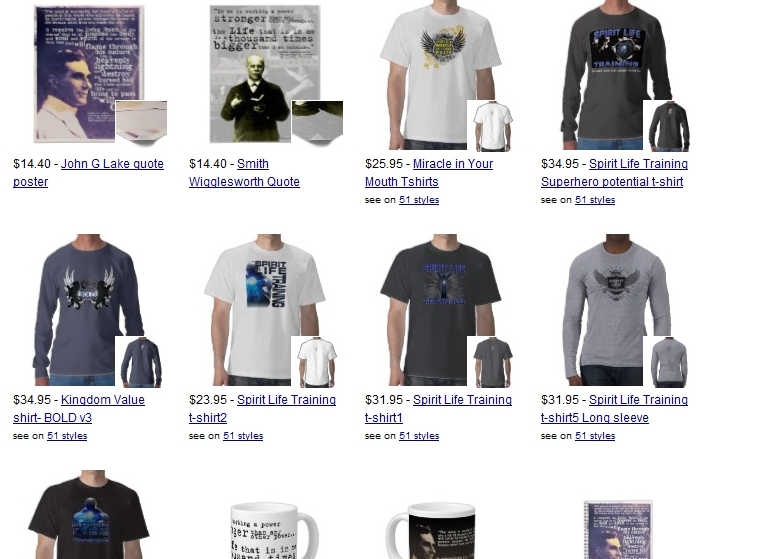 Go to the online store to see Clothing, Posters, Notebooks, Mugs (and more!) that you can purchase for yourself or others.